In September 2017, the University appointed external consultants, HLM Architects, to undertake a review and analysis of the University’s existing learning and teaching spaces. This review was concluded in February 2018 with a final outcome report. Following publication of the report, it was agreed that some of the recommendations should be implemented and tested with a refurbishment pilot project during the summer of 2018. Teaching rooms and associated learning spaces were identified in the Arts Building, and these were re-developed and became operational in September 2018. We are now taking the opportunity to evaluate these developments with both staff and students. As well as informing future development at St Andrews, this work forms part of the University's contribution to the QAA Enhancement Theme: Evidence for Enhancement. This survey is anonymous and collects no personal data. 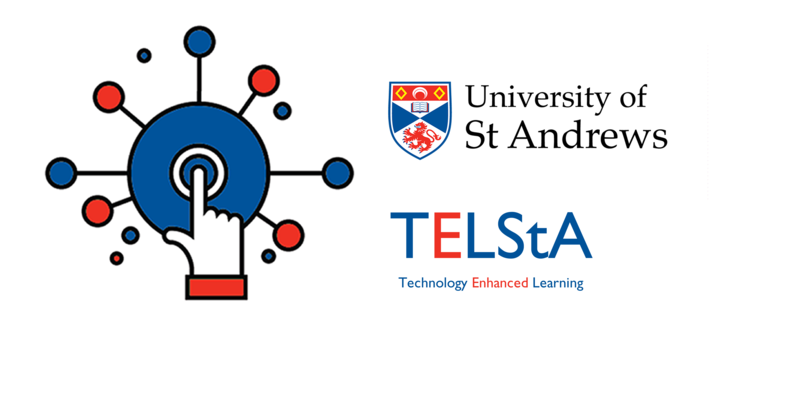 Please contact learningtechnology@st-andrews.ac.uk for more information about this survey.